First released in 1981, Tortex Picks were originally intended to be a high quality replacement for tortoiseshell. Jim Dunlop’s trail-blazing creation became so much more than that, however, establishing its own identity and becoming the new standard by which all other picks are judged. Building on the precision, consistency, and color-coded gauge system he introduced with Nylon Picks, Jim resolved to create a pick with a bright and snappy attack, superior memory and durability, and an improved grip. He chose Delrin as his base material and then spent more than a year developing a special treatment process to draw out its full potential. This treatment process is what sets Tortex Picks apart from all others, providing their unique grip-enhancing matte surface and aggressive attack. Finally, Jim expanded on his previous picks’ color-coded gauge system to create the bright and timeless palette that has become an industry standard. Because they stick to Jim’s original formula, Tortex Picks remain the bestselling pick line. And they are still made at the Dunlop HQ in Benicia, California. 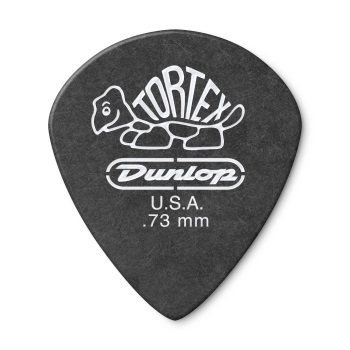 With Tortex, Jim Dunlop launched a revolution, and the world of picks has never been the same. The turtle logo is instantly recognizable, and the vibrant Tortex palette has become a gauging shorthand for guitar players. 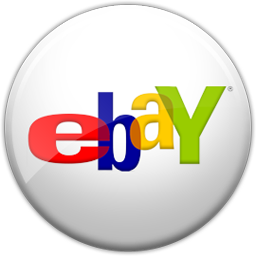 Go into any music store and ask for Green or Yellow Picks--chances are, you’ll be shown a pack of Tortex .88mm or .73mm Picks. Countless musicians across the world, representing every genre and playing style, have chosen Tortex Picks to help them do what they love. The Tortex Jazz III combines the bright tone and snappy, aggressive attack of Tortex with the superior control, speed, and definition provided by the Jazz III shape.